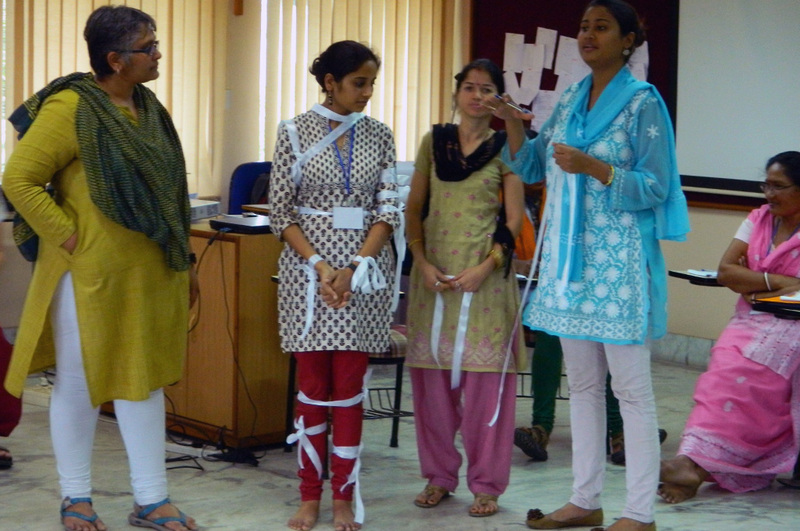 Amrita and Kalyani from Sama presented a paper titled Sexual and Reproductive Rights and Mental Well being: Narratives of Young Women from Rural India (2016) under the subtheme- Sexual and Reproductive Health at Achutha Menon Centre Public Health Conference (AMCCON) 2017 organised in Trivandrum on January 6-7, 2017 by Achutha Menon Centre for Health Science Studies (AMCHSS) at Sree Chitra Tirunal Institute for Medical Sciences and Technology. 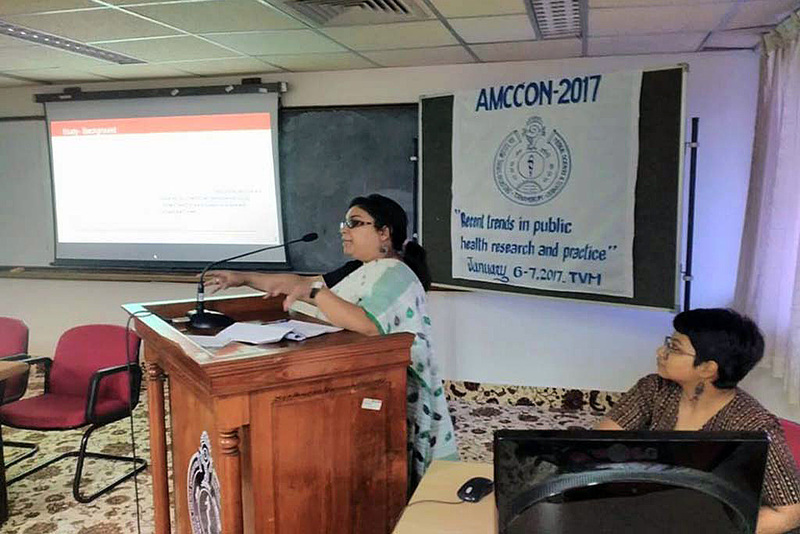 AMCCON 2017 comprised paper presentations in the sub-themes: Infectious Diseases, Technologies in Public Health, Non-Communicable Diseases and Sexual and Reproductive Health, along with plenary sessions by the experts in the field of public health. Some of the plenary sessions were- From Alma Ata to Universal Health Care delivered by Dr. B Ekbal, Dr. T Jacob John presented on Communicable Diseases: Public Health Knowledge and Practice in India, Professor Brian Oldenburg spoke on Can digital health interventions really improve chronic disease outcomes and Professor K P Aravindan on Sickle Cell Anaemia, Primary care approach. One of the sessions chaired by Dr. T K Sundari Ravindran discussed Integrating Gender in Medical Education: The experience of Maharashtra University of Health and Allied Sciences. 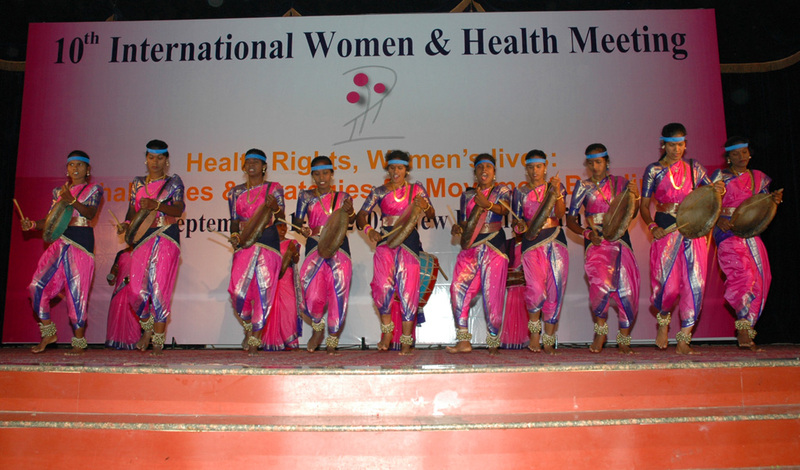 The parallel session on Sexual and Reproductive Health in which Sama presented was chaired by- Dr A K Jayasree, Dr Deepthi Balakrishnan and Dr Manju R Nair. Sama’s presentation drew from the findings of the ongoing study, Exploring Mental Health Issues among Young Women, including those in the situations of Early Marriage undertaken by Sama. The presentation discussed through narratives of young women how the patriarchal social structure renders young women vulnerable to violations of SRHR further impacting their mental well being. 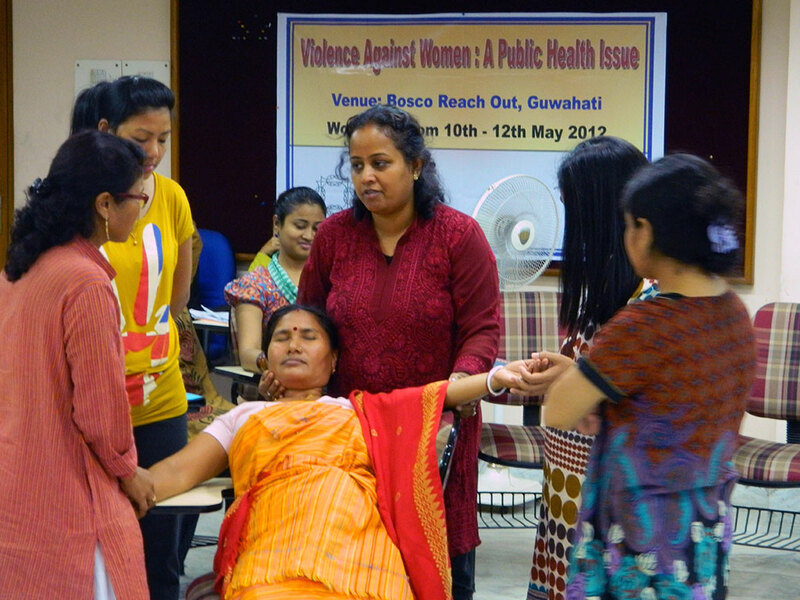 The normalization of these violations gives women limited spaces to express its impact on their health and well being. 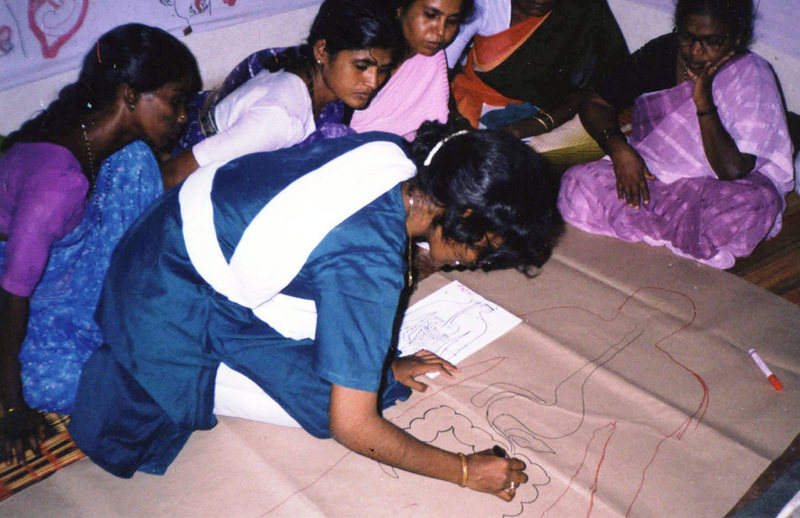 The distress caused by restricted mobility, menstrual taboos, early marriage, early conception, infertility, and violation of bodily integrity is not acknowledged. 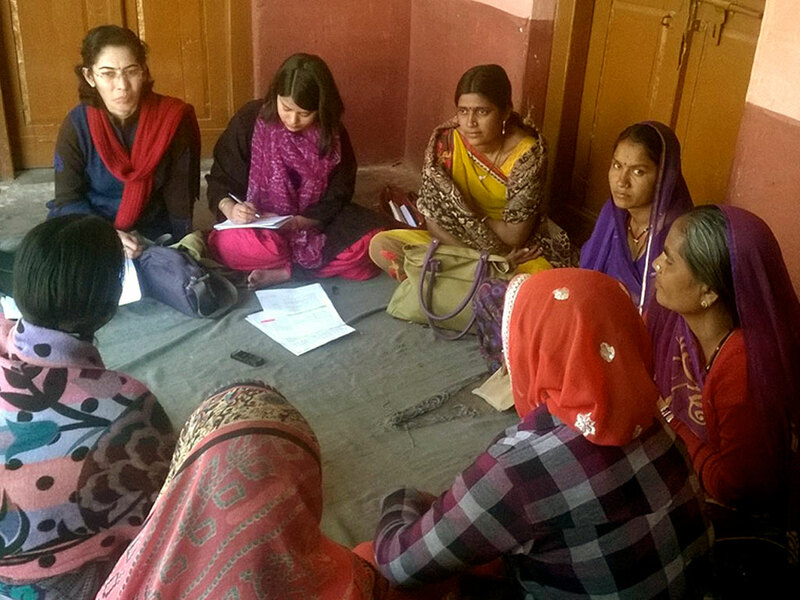 Over a period of time this impacts women’s physical health, restricts functionality thereby forcing them to seek help, both medical and traditional. However, linkages between precursors of distress and manifest health problems, physical and mental, go unrecognized, leading to compromised well being. 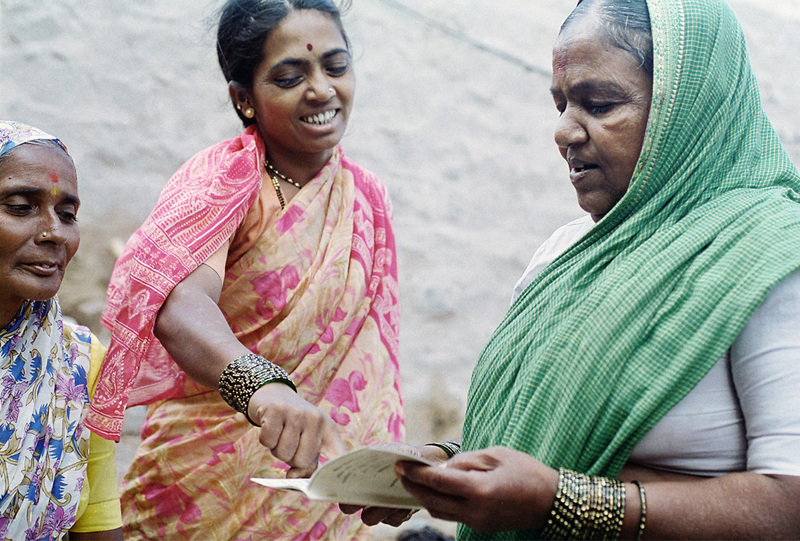 Various topics were covered during the session, such as Exploring the links between Intimate Partner Violence and Sexually Transmitted Infections amongst women in India; Access to reproductive health services by Particularly Vulnerable Tribal groups (PVTGs): A case study of Baiga and Sabar communities in Chhattisgarh and Jharkhand; Reproductive health care is none of Male’s business: A study among male migrant workers in informal sector; Inequities in accessing health care, choice of provider & expenditure for maternity care among women in urban slums of Central Karnataka, India, and there was a rich discussion around these themes.